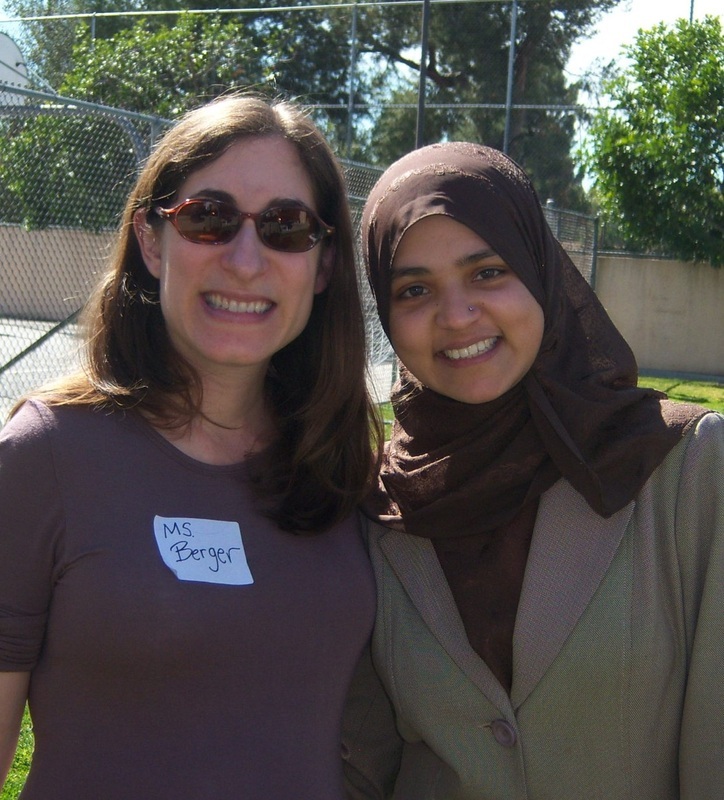 Alumni initiated and lead an annual exchange program between Muslim and Jewish day schools. 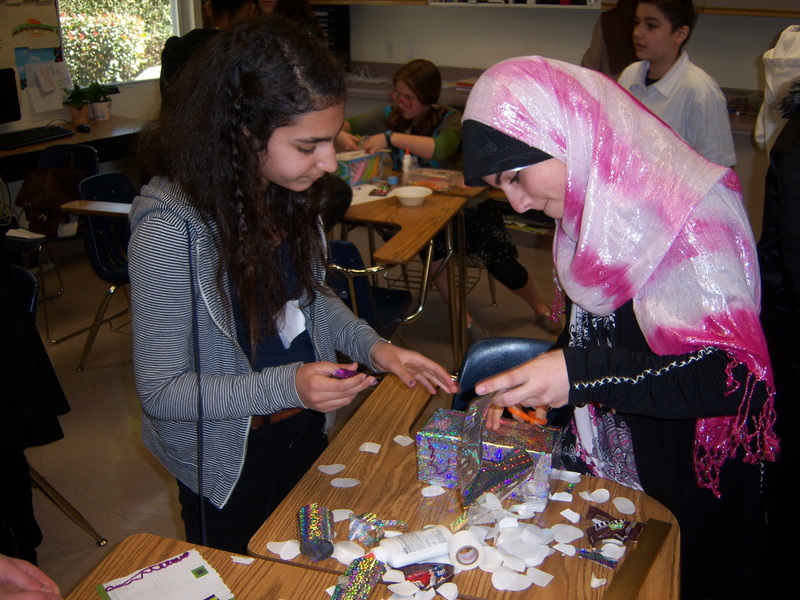 For the last four years, the 7th and 8th graders connected with each other and the traditions of Islam and Judaism. Over sixty 7th and 8th graders attending Muslim (New Horizon) and Jewish (Sinai Akiba Academy) schools learned about the other faith community through more than a text book this year. With the help of NewGround, these schools integrated visits to each other’s campuses to learn firsthand about the practices and practitioners of Islam and Judaism. Click here to learn more. As we go into Shabbat, please take a moment to watch this video on the incredible exchange that students at Sinai Akiba Academy / The Douglas Family ECC get to participate in each year. We are so proud of the work that they do! Shabbat Shalom! One of the best parts of our Community Iftar is getting to reconnect with so many people we care about. We are looking forward to you being one of those people, and joining us on May 15th for a night of engaging dialogue and delicious dinner. I hope you will consider joining us as a Sponsor or purchasing a ticket. Your support is a true example of the ways in which our community continues to be there for each other. Thank you to all of our sponsors and to those who purchased your tickets already!